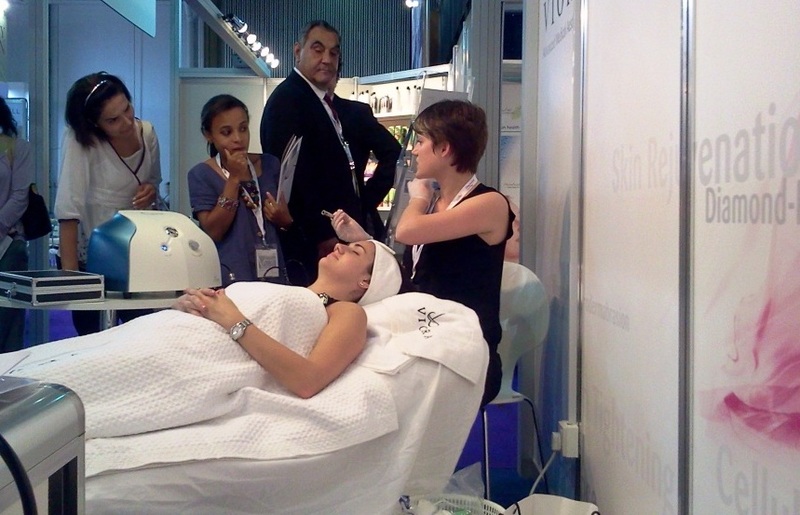 Beautyworld Middle East is taking place now at the Dubai International Convention and Exhibition Centre and Viora is making it’s presence known! Participating in the US Pavilion, Viora is exhibiting it’s complete product line. To read more about the event and importance of this event in the region, click here. Thanks for your inquiry – we have two products that would be helpful for you. Pristine can address your oily skin and scars. Trios can also help with the scars and can treat the acne. If you’re interested in treatments, send me your location and we can point you in the direction to a practitioner near you! Thanks – we’re glad to be of service!